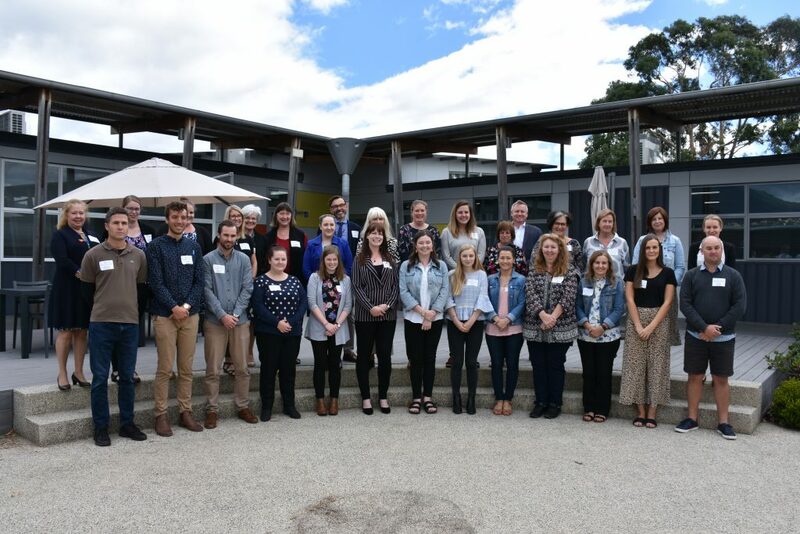 The first Education Workforce Roundtable meeting for 2019 was held on Tuesday 12 February welcoming Sally Milbourne, who replaces Malcolm Elliott as the new President of the Tasmanian Principals Association. Raising the professional status and profile of the teaching profession. Instilling quality teaching practices in our teaching students, interns, and early career teachers is a central strategy for developing a world-class public education system. The Department’s efforts on these priorities will deliver positive and lasting impacts for Tasmanian students and learners for years to come. The 2019 cohort of interns with VIPs at their induction day in February.